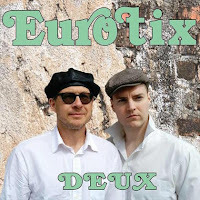 We are proud to present the new Eurotix studio album "Deux", out now, digitally. The album features the single "Kiss Them For Me", plus the italo disco anthem "The Best Of Times" which has received positive feedback from international disco fans. "Deux" is out now on iTunes, Spotify, Amazon UK, Amazon US and 7Digital. 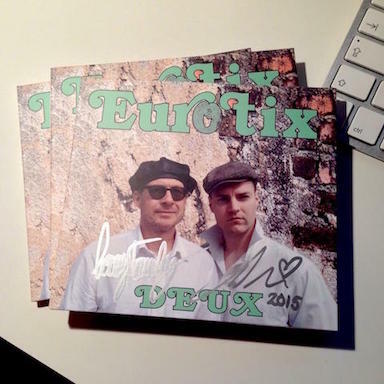 Pre-order the CD edition from our website. Listen to "The Best Of Times" down below. 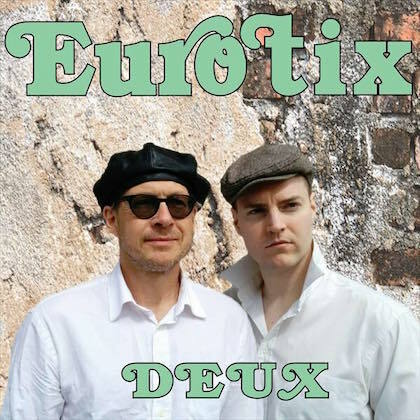 Mine and Larry's synthpop project Eurotix is back with a video for "Our Spaceboy", a track with gay themed lyrics, taken from our new album "Deux". Check it out down below and please help spread the word by sharing the video with your friends. The video is edited by Stefan Gemzell using clips from the 1960 movie "Space Men", also known as "Assignment: Outer Space". "Deux" is out now on iTunes, Spotify, Amazon UK, Amazon US and 7Digital.